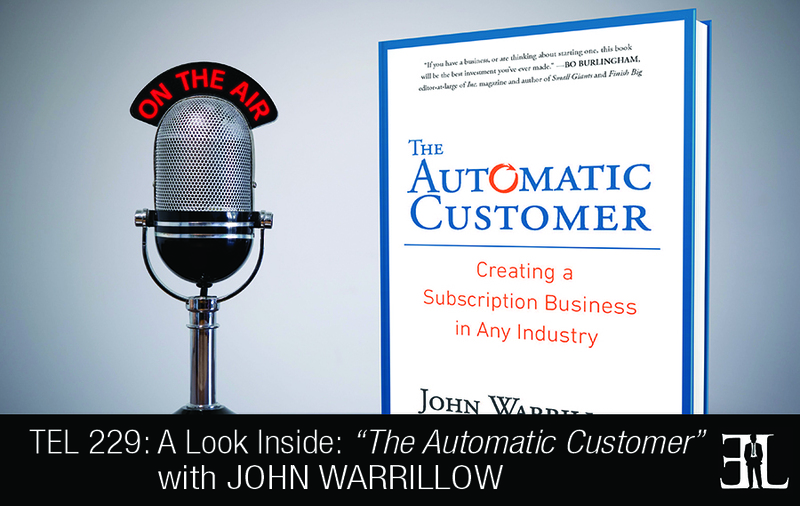 In this episode John Warrillow takes a deep dive into his book, The Automatic Customer, where he discusses how to create a subscription business in any industry. In his book Warrillow provides 9 unique business models based on a simple step-by-step guide for building an online subscription based business that are designed to fit nearly any kind of industry. The goal of the book is to teach you the fundamentals of recurring revenue, how to attract automatic customers, ways to market subscription products, and the statistics you need to measure results. 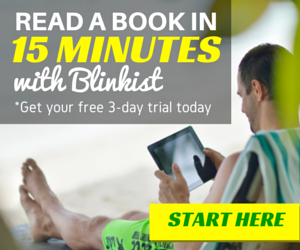 This books is perfect for entrepreneurs who are technology savvy and want to own a business that allows them to work from home while building a large, sustainable income. 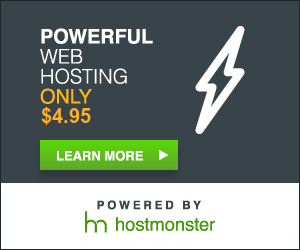 I think the nine subscription models are really easy for businesses to comprehend and apply to their business. We try to explain that no matter what business or industry you’re in you can apply one of these nine models to create some form of recurring revenue. This book has three major sections. 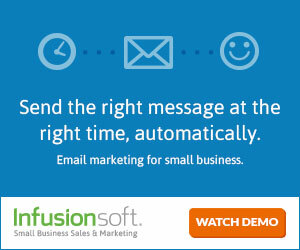 The first section is dedicated to really making the case as to why you want recurring revenue. So if you already know that you absolutely want recurring revenue than you can skip section one and go straight to section two which is the nine subscription models. What these nine subscription models are going to do is help you think through all the different forms of recurring revenue that you might use in your business. And you can cherry-pick through those as you see one that is more relevant and less relevant. The final section is scaling up your subscription business which is all about the metrics you want. The LTV (Lifetime Value) to CAC (Customer Acquisition Cost) ratio is the most important metric any subscription company operator focuses on and we give you a formula on how to calculate it. The key is to find some way to create some form of recurring revenue because that is going to both improve the value of your company as well as make your business a whole lot easier and more enjoyable to run. I believe that the essence of what we are trying to do can be encapsulated in a story I tell in the book. This story is about a guy named Sonu Panda who took a different approach to selling flowers. If you think about it a flower shop doesn’t have much hope unless it’s Mother’s Day or Valentine’s Day. In this business you constantly have to throw out rotten un-bought inventory because it simply wasn’t purchased which is a big waste of profit. Sonu Panda is trying to get you to think differently about what business you are in, even the low-tech business of selling flowers. So he tried to figure out who out there buys flowers on a recurring basis and realized that spas, restaurants, and hotels actually buy flowers relatively frequently. And so Sonu went to the individual establishments and negotiated with them on scheduling a time to bring fresh flowers every two weeks so that they could get back to the business or spa treatment etc. and not have to worry about whether their flowers are fresh. With that value proposition he started H. Bloom and today there are thousands and thousands of H. Bloom customers and subscribers around the world. So really the book is trying to convey that no matter what you do and no matter what business you are in you can rethink your business to create recurring revenue. I am the founder of something called The Value Builder System where we help business owners improve the value of their company. I found that business after I wrote the book Built To Sell a couple years ago. Most of the inspiration came from me screwing up writing Built To Sell. In Built to Sell I talked about the importance of making the business thrive without you personally doing all the work. The one thing that I didn’t spend enough time on was recurring revenue and it turns out that recurring revenue has the biggest impact on whether or not someone wants to buy your business. With The Automatic Customer I wanted to kind of write that wrong and really dedicate an entire book to how a business creates passive income and recurring revenue streams that are not necessarily reliant on the owner themselves.